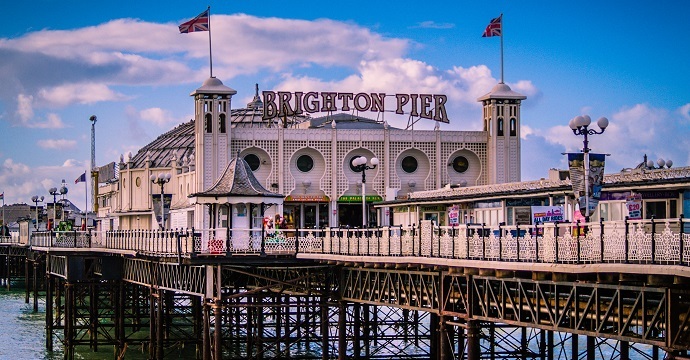 In the latest figures for 2018, room occupancy in England has increased +1% in January (65%) whilst February remained unchanged at 74%, when compared to 2017. 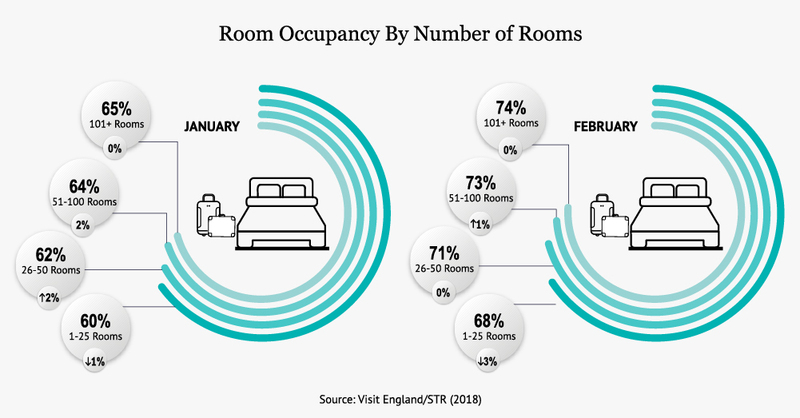 This change in room occupancy was led by a slight increase in room supply (1.9% in January and 1.5% in February), compared to an increase of 2.5% in demand for January 2018 and a decrease of -0.7% in February. 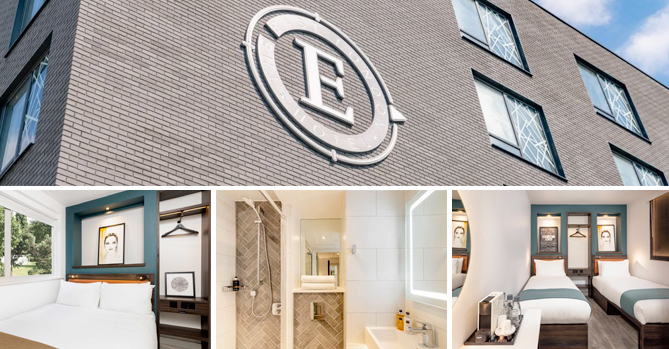 RevPar – which measures the total room revenue divided by the total number of available rooms – also increased by 1% in both the first and second months of the year, at £54.35 and £63.89 respectively, when compared to 2017. Location wise, city and large town room occupancy remained relatively unchanged in January and February; while small town occupancy increased slightly in January. 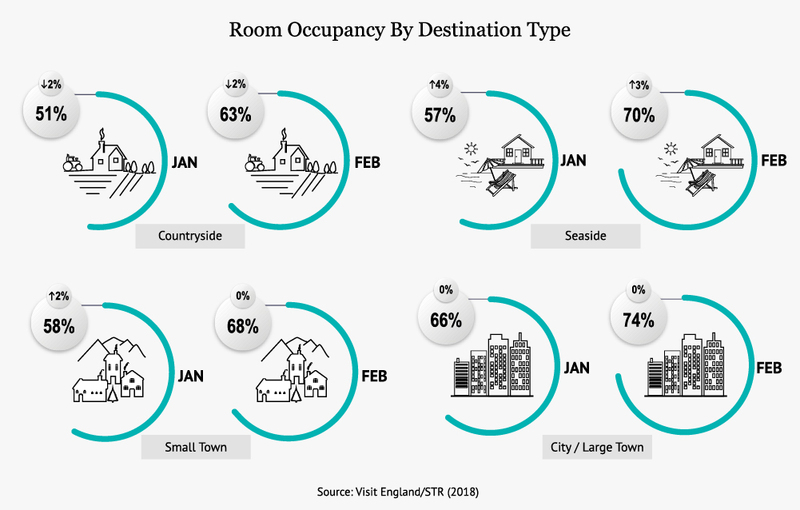 Seaside room occupancy saw the biggest increase in both January and February 2018. 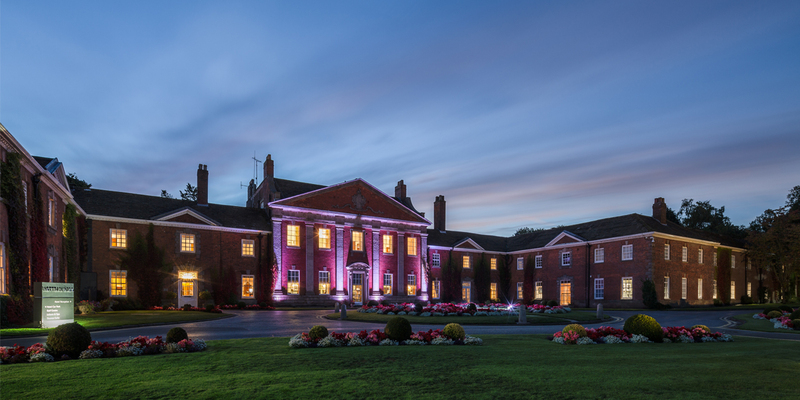 In contrast, countryside locations saw a slight decrease for room occupancy in January and February. Occupancy by region saw the largest shift coming from the East Midlands, West Midlands and South West with a 2% increase in January, and Yorkshire & Humberside with a -3% decrease in February 2018. All other regions in England remained relatively unchanged. 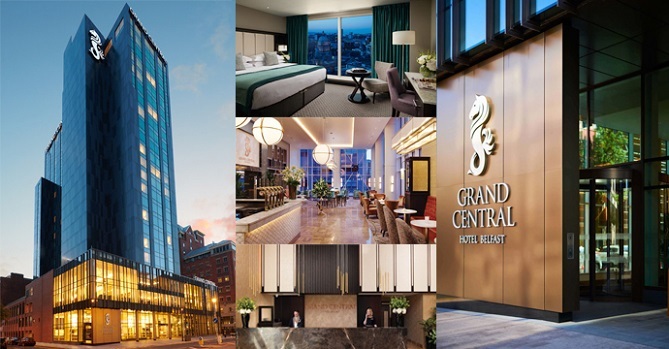 Looking at room occupancy rates by establishment size all categories remained relatively unchanged, except for the 26-50 rooms category which increased in January 2018 by 2% to 62%; as well as the 1-25 rooms category which decrease by -1% (60% room occupancy) and -3% (68%) in the first two months of the year. 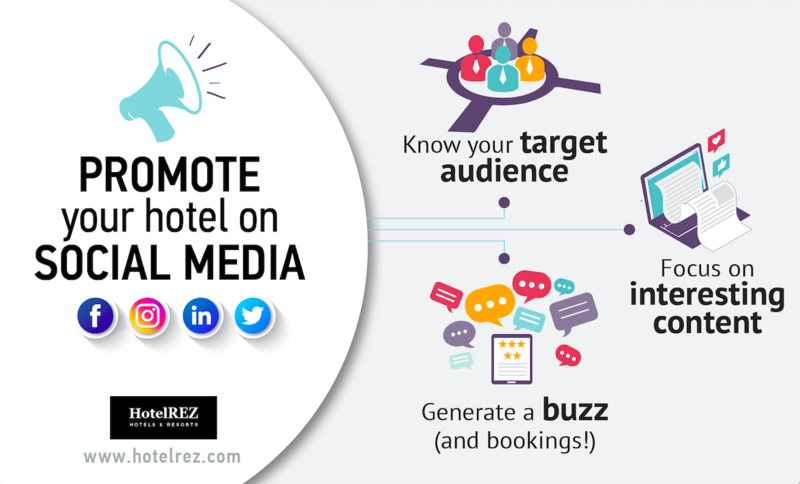 Given the likelihood that smaller sized properties will not be part of a hotel chain, one can generalize these results as fitting with the independent accommodation sector. 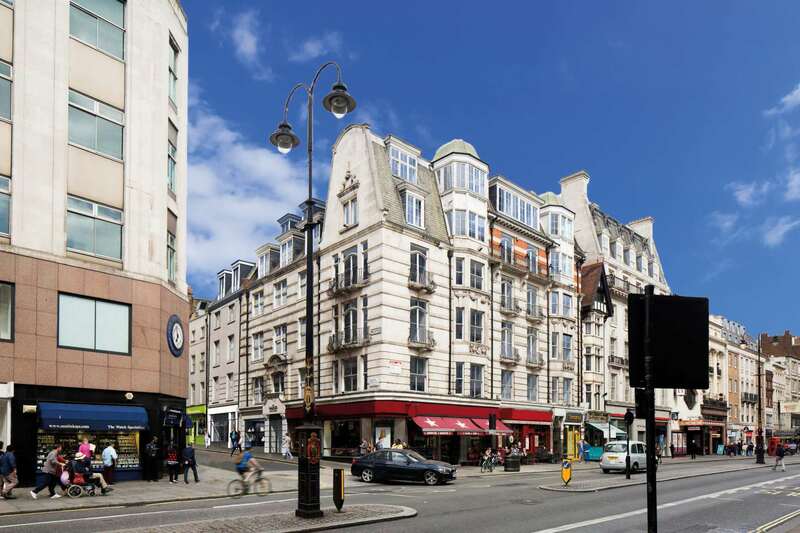 For more information on the England Occupancy Survey and to download the fully monthly report visit the Visit Britain website.